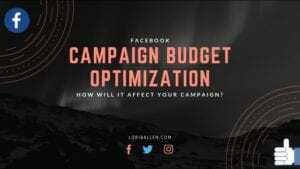 Recently, Facebook rolled out Campaign Budget Optimization. Now, you can set your budget optimization at the campaign level rather than the ad set level. It’s said that this will replace ad set budgets altogether. Here’s how to use it. 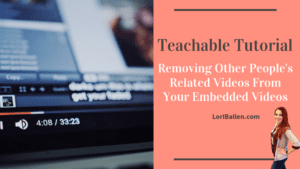 In this Teachable tutorial video, you’ll learn how only have your related videos appear when embedding a video into your online course platform. 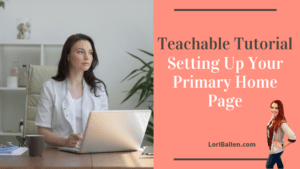 In this Teachable tutorial video, you’ll learn how to set up your primary home page on your online course website. 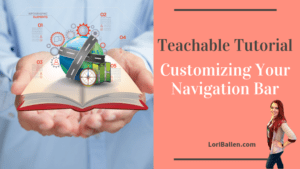 In this Teachable tutorial video, you’ll learn how to customize your navigation bar for both your existing members, as well as potential new members. 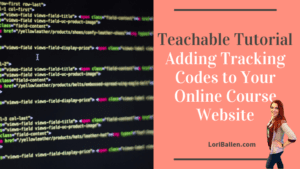 In this Teachable tutorial video, you will learn how you can track the traffic of your course website as well as your top accessed courses by embedding a tracking code onto your online course website.